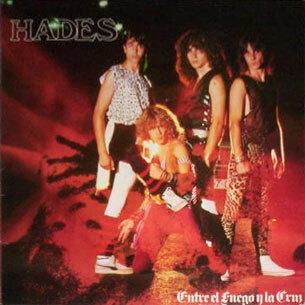 Unfortunately this record is so rare (even big Spanish collectors don't own it) that almost nobody has listened to this masterpiece of metal music!! 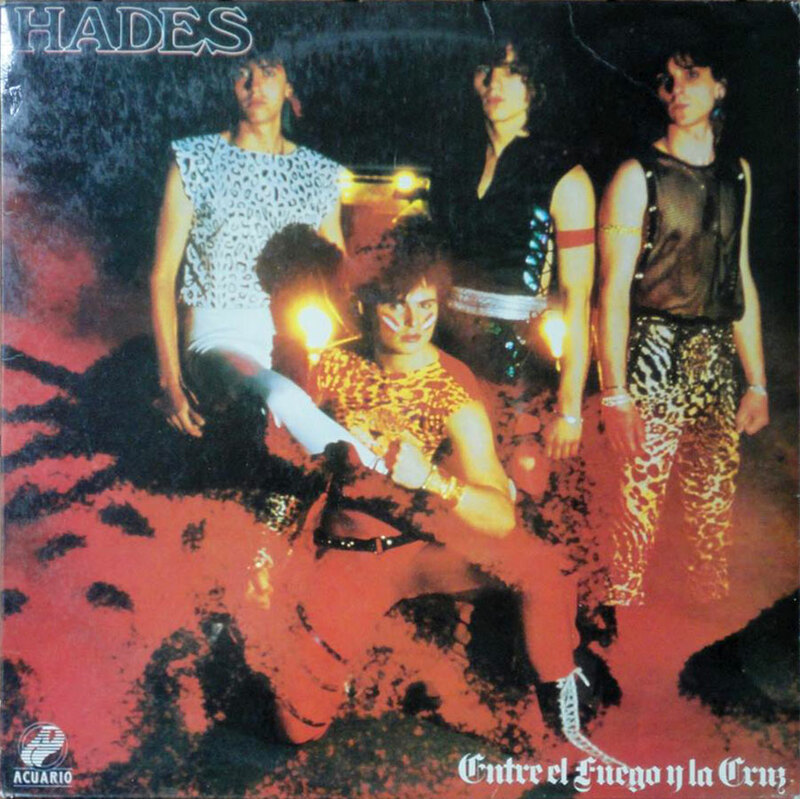 Hades MLP is as good as Exodo's "The new babylon" and you have to listen to bombastic anthems like "Entre el Fuego y la Cruz" & "Fantasνa para el Duende" in order to believe it.Ferocious guitars and amazing vocals are what the listener gets from first to last spin. The band (hailed from Madrid) participated quite a few times in the famous "Villa de Madrid Festival" and once it won the competition. Probably a handful of copies exist so you have to try hard in order to listen to this cornerstone of European heavy metal.